Copied from here (link provided in the text doesn’t work), also available here. 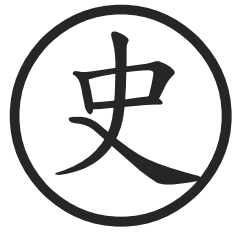 The original text in traditional characters can be downloaded here. This entry was posted in Academic Analysis, Discussion, Research and tagged Historical anthropology, Taiwan, Transitional justice, Wu Naide.